Having a beautiful lawn in your residential or commercial premises is always a wonderful sight. However, to have such a beautiful lawn, you will need professional arborist services. 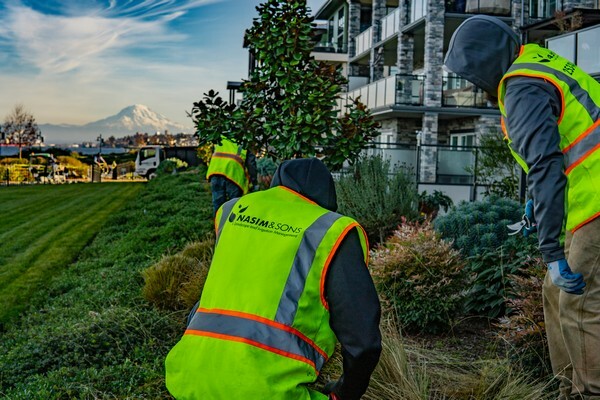 Nasim & Sons, Inc. provides high quality tree care service for Lakewood, WA residents. You can rely on us for proper and thorough tree care service for your lawn and landscape. We have the required tools and equipment that allow us to do our job as a certified arborist. With us as their company for tree care service, Lakewood residents need not worry a bit about their plants and landscaping. 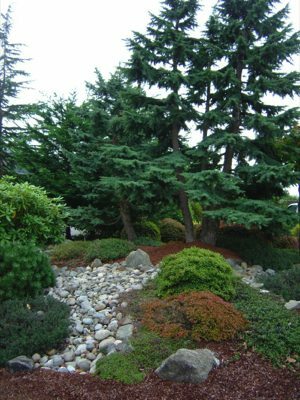 Beautiful landscaping adds a dash of elegance and style to your property, whether residential or commercial. As a certified arborist that has been serving Lakewood for a long time, we know that individuals have their own taste and style. In addition to our specialized tree care services and landscape services, we also provide lawn care and maintenance services at affordable prices. You can compare our services and prices with other arborists serving in the area to ensure you're getting exceptional value. You can choose us as the certified arborist for your lawn and landscaping needs, as we excel in all these areas. Using the latest techniques of garden and landscape maintenance, we promise to give your home a new look. Our motto is to make our clients smile when they see our work, which is why we put in our best efforts to bring their dream garden to life. 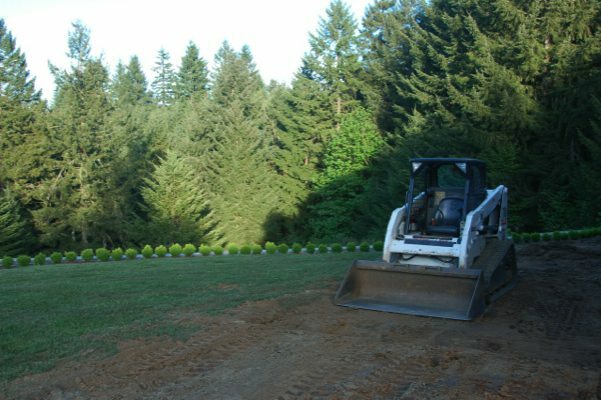 If you wish to give your home or business premises a new look with a landscaping renovation from an experienced, reliable and certified arborist in Lakewood, call Nasim & Sons, Inc. at 253-777-3881.